If you're looking to get your hands on the LG G7 ThinQ, you won't have to wait much longer. LG has officially announced the release of its latest device to market, beginning in South Korea as soon as tomorrow. Shortly after, the phone will be released to other markets. So when will you be able to buy it? LG G7 ThinQ performance: Is the Snapdragon 845 up for a challenge? Beginning this week, the brand will launch its new phone globally across America, Europe and Asia. The prices in the brand's hometown, South Korea, are similar to that of last year's LG G6. From this information, we can expect the device to cost around $700. We know which carriers will offer the phone and when, with pre-orders beginning on May 24 (or May 25 from Sprint), and the official release on June 1. In some markets, a Plus version will be available. 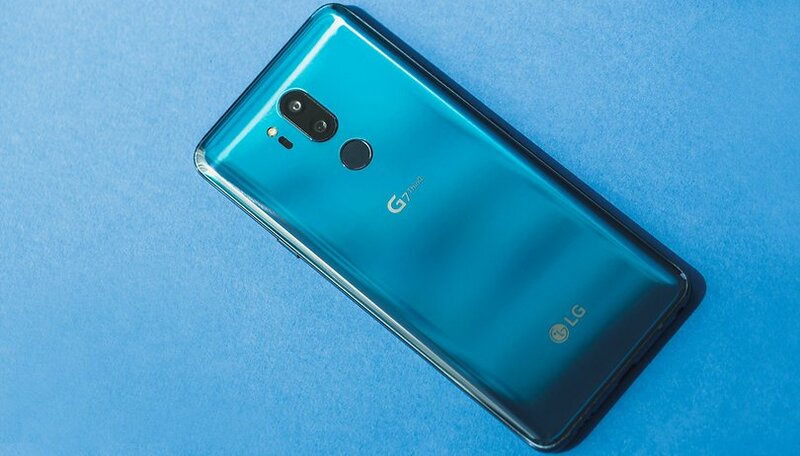 the LG G7 ThinQ+, with 6GB of RAM and 128GB storage compared to 4GB RAM and 64GB storage in the standard version. Unfortunately, we don't have any news as of yet whether the plus variant will land stateside. There are no secrets left about the smartphone, which will be packing Qualcomms latest chipset, the Snapdragon 845, as well as a Super Bright Display, Boombox Speaker, 16MP dual camera with an AI CAM feature and more. We'll be bringing you a full review of the device very soon to see if the brand has delivered. Has the G7 ThinQ caught your attention? Will you be pre-ordering it on May 24? Tell us your thoughts in the comments.